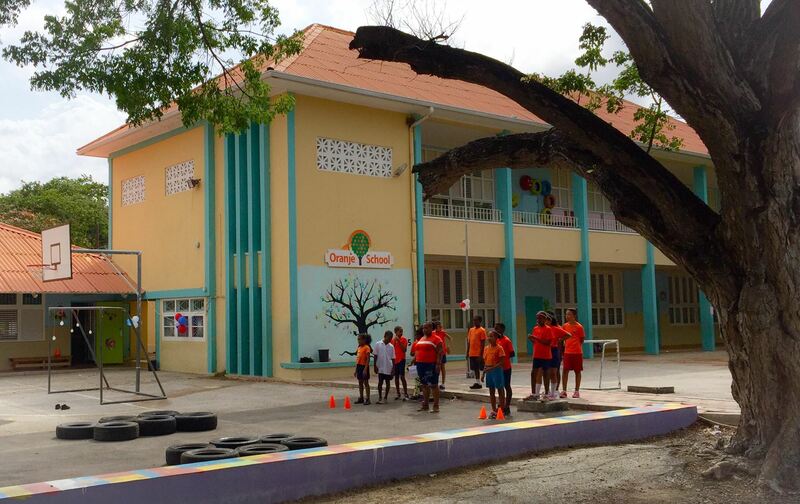 We are delighted to share this story posted by our participant, Avila Beach Hotel on Curacao. Our belief that travelers can add meaning to their trips and make a Big Impact is constantly affirmed by stories like this. Meet our hotel guest Laura Batey from Flamborough Travel Plus (Canada). She and 19 escorting women visited Curacao this week. Not only did these enthusiastic women packed their suitcases with bikinis and such, but they heard about our PackforaPurpose.org project and also Packed for a Purpose! Thanks to these lovely warm-hearted ladies, we could surprise these children of the nearby located Oranjeschool during the Koningsdagspelen this morning with school supplies, toys & materials. Thank you Laura & Flamborough Travel Plus!